international fleet today. 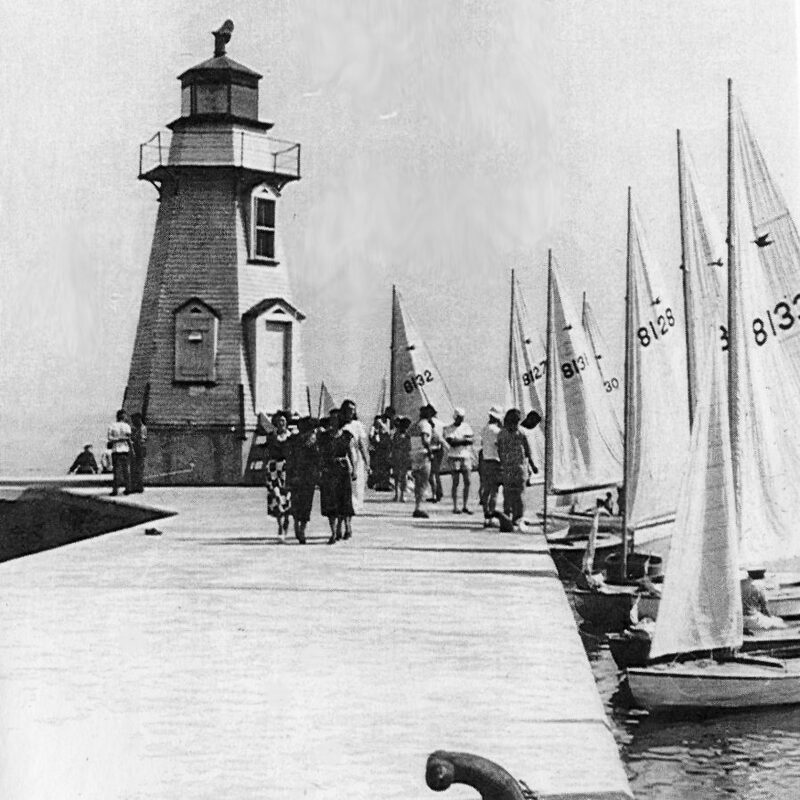 Early facilities, located in downtown Oakville across the river from the current site of the club were limited, but that did not prevent the members from being very competitive on the local and international stage. The involvement of OYS sailors with the Snipe class continued until recent years – not too many years ago Id Crook, an OYS member, was Commodore of the International Snipe Class Association. With the passage of the years OYS members moved across the river, established a more permanent clubhouse, and graduated to larger boats. For many years the club maintained a focus primarily on racing. Fleets of Tempests, Viking 28s, C&C 27s, and J-24s have all seen close competition at OYS and around the Lake Ontario over the years. 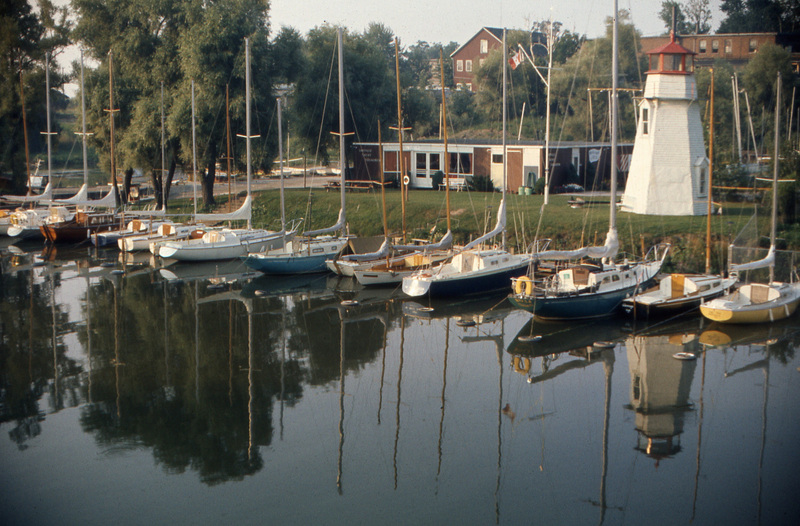 In 1995 OYS merged with the former Oakville Harbour Yacht Club, and a growing interest in cruising was augmented by the members integrated into the club at that time. Today, OYS maintains an active club racing program and also counts many local and a few long-distance cruisers in it’s membership. The club continues to be an organization dedicated to the active support sailing education for the Oakville community, support for our Olympic athletes and the ongoing improvement of the sailing facilities available to the residents of the Town of Oakville.